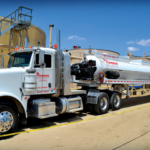 Storage Tank Cleaning : Ponder Environmental Services, Inc.
Professional tank cleaning is often utilized to increase storage capacity, to facilitate a change of product type, or for decommissioning and demolition. 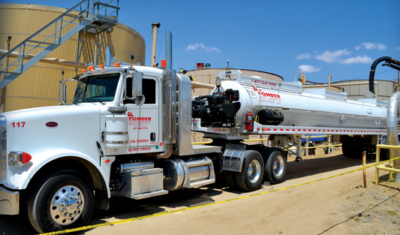 Ponder Environmental specializes in cleaning crude and refined product tanks of all sizes and configurations, regardless of the quantity, viscosity or chemical makeup of the product. 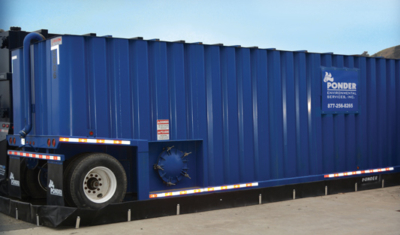 Our storage tank services are suited for tank farms, product terminals, refineries, power plants, paper mills, sewage treatment plants, and other commercial facilities with large storage tanks. 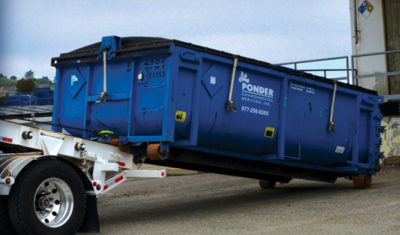 Regardless of the scope of the assignment, Ponder Environmental implements a comprehensive safety plan that protects personnel as well as property. 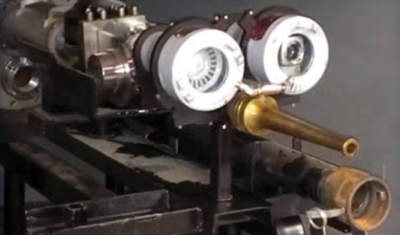 For specific tank environments, Ponder Environmental operates high-powered, remote-controlled Manway Cannons that enhance the safety and efficiency of the cleaning process. 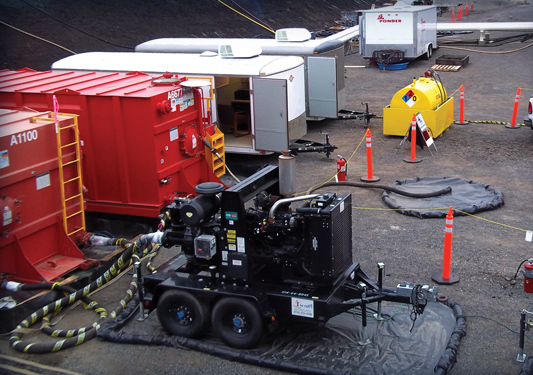 Controlled by trained technicians in a mobile command center located outside of the tank, the Manway Cannons enable the storage tank to remain closed during the cleaning process, thus maintaining emission standards by mitigating the release of any Volatile Organic Compounds (VOCs).